This ministry offers support for at-home caregivers who need assistance. Your loved one is cared for in a dignified, Christ-center environment and can continue the activities they enjoy. Clients come one day a week or up to five days a week. So with old age is wisdom, and with length of days, understanding. Seniors are a valuable community resource and our programs for active adults age 55 and older offer a variety of ways to give back and share your skills with those in need. 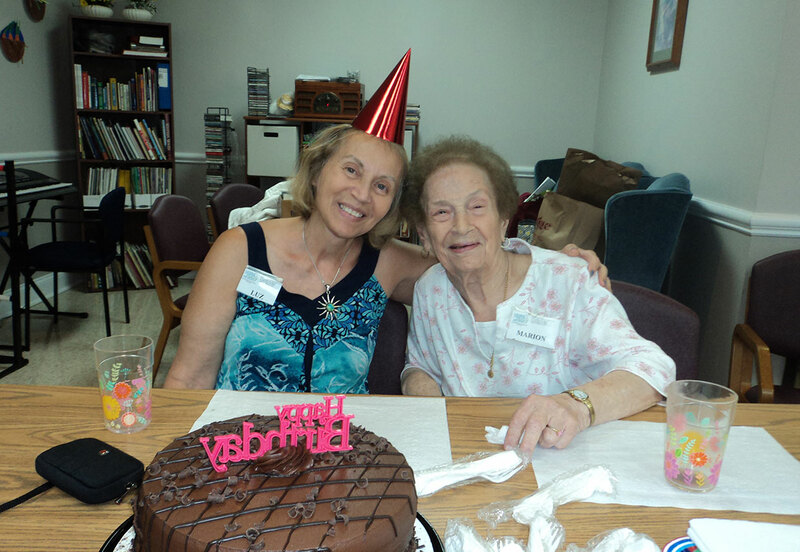 While serving, senior volunteers can share their life experience while meeting new people and having new experiences. 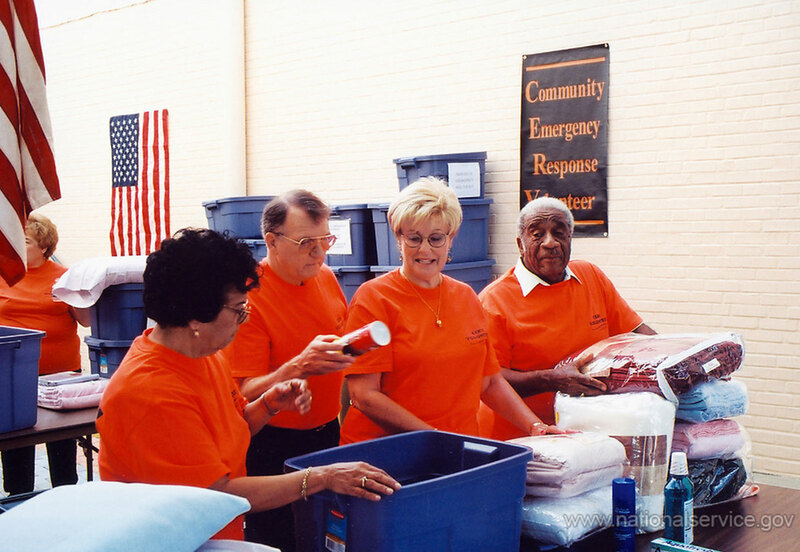 Volunteer opportunities range from four hours a month to 20 hours a week.